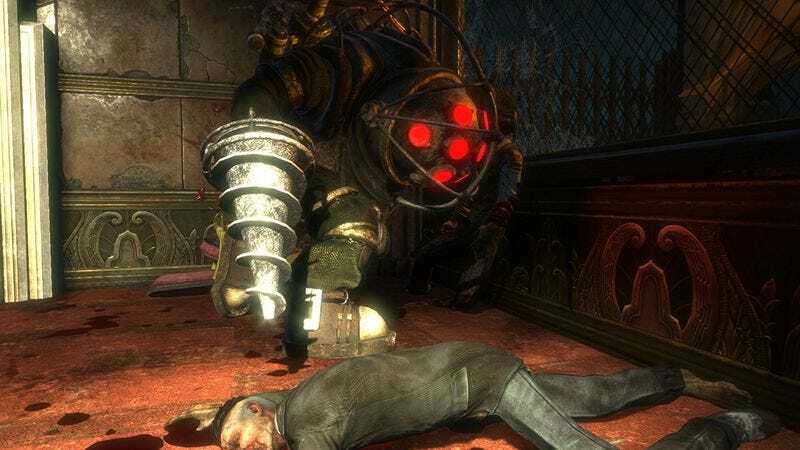 The Bioshock Collection was slightly cheaper briefly around Black Friday, but $35 is a fantastic price for three excellent games, plus all of their DLC. Yes, including Minerva’s Den. Can’t get enough anime? For a limited time, if you buy select anime Blu-rays or DVDs, you’ll get a $10 credit from Amazon to spend on select anime video games for PS4 and Xbox One. Just note that you won’t get the code until your movie ships, so keep that URL handy. The next PS4 firmware update will finally let you store games on external hard drives, and $70 is about as cheap as you’ll see 2TB models. Tile is the ultimate device for anyone who can’t stop losing her things, and a single Tile Slim is back down to its best price ever of $25. If you aren’t familiar, you just slide this thing into your wallet, keep it in your car, stick it in your luggage… anything you frequently misplace, and the Tile app on your phone can ping them over Bluetooth and cause them to beep until you find what you’re looking for. And if your lost item is outside of your phone’s Bluetooth range, it’ll show up on a map automatically any time another Tile user comes into range. Today’s $25 deal on the Tile Slim is $5 less than usual, and a match for Black Friday if you missed out last year. We’ve got six more weeks of winter to suffer through, but cleaning up the white stuff will be a little bit easier with today’s Snow Joe Gold Box deals.